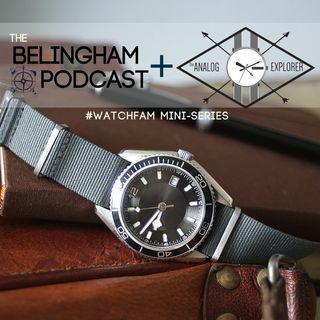 Coming soon a Bellingham Podcast mini-series on the #watchfam. Check back to the podcast feed this weekend for the first episode. And is supported by The Analog Explorer, www.theanalogexplorer.com.